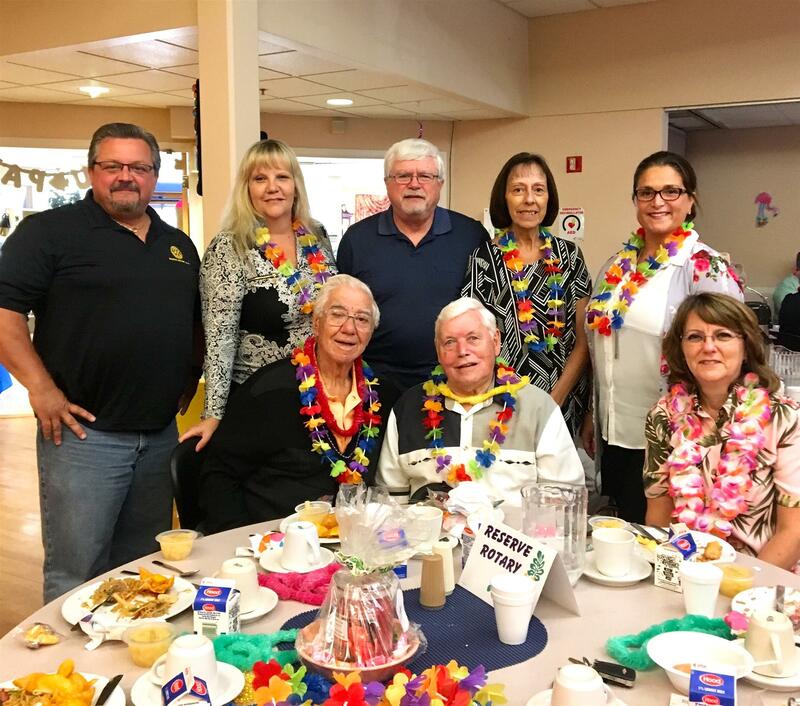 Welcome to our Rotary Club of Saugus! Welcome our newest member, Maria Zeqo!!!! Maria is the VP, Market Manager for Salem Five Bank in Saugus. The club is excited to have her join us!!! WELCOME TO ROTARY MARIA! Joint Meeting with Saugus and Lynnfield! Joint Meeting with Saugus and Lynnfield and Guest Speaker, Robert Siciliano. 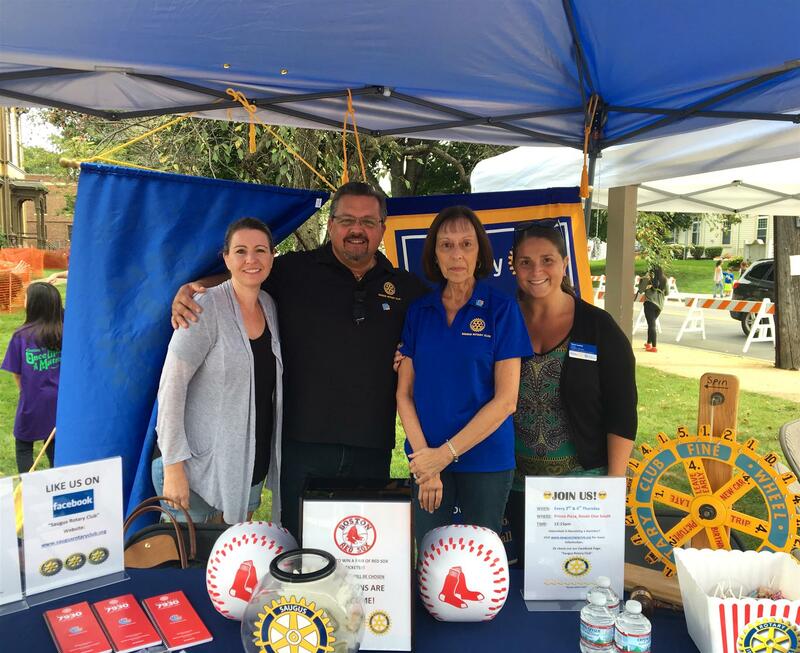 Caroline attended the Strawberry Festival this past Saturday and stopped by our Rotary Table. 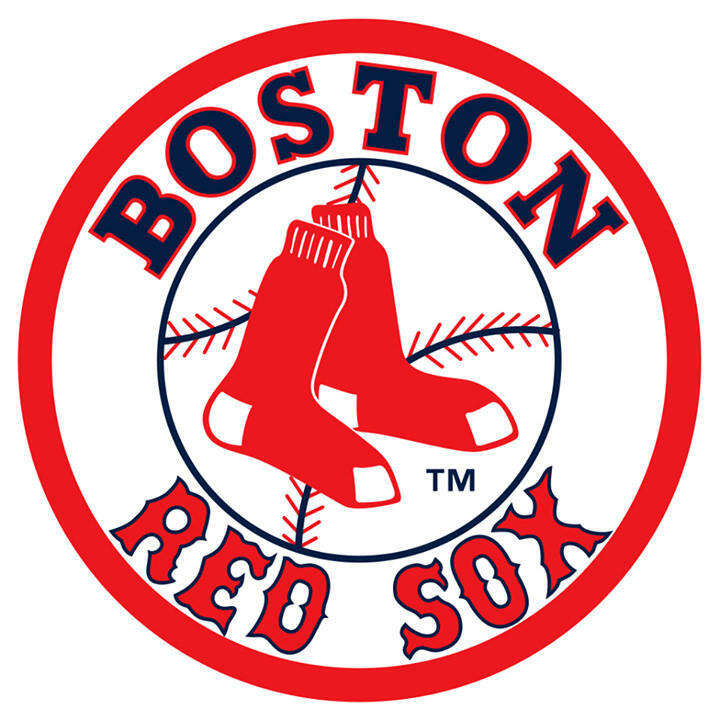 The Rotary Club raffled off 2 tickets to the July 12, 2018 Red Sox game to one luck winner. Congratulations Caroline. Play Ball! Congratulations to Saugus Rotary Club member Tara Leary on her induction as Club President. 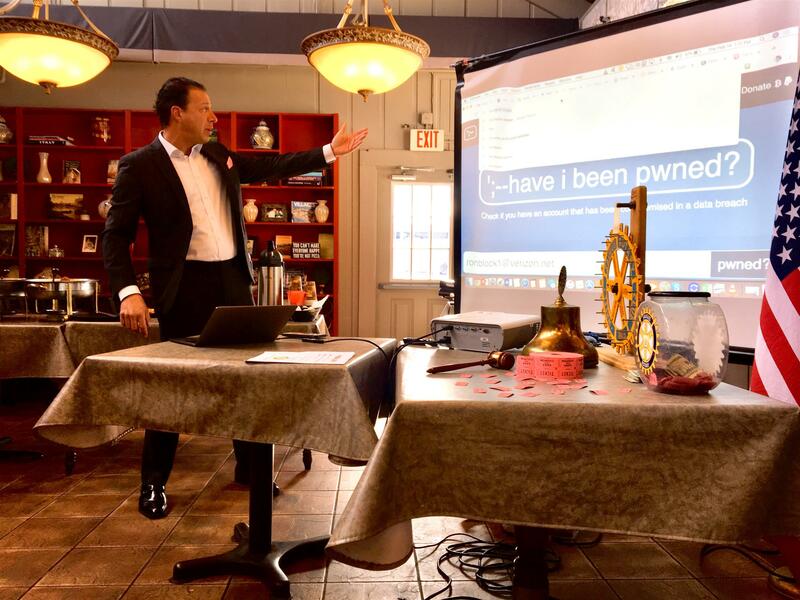 Rotarians from all over the district celebrated incoming presidents at the Danversport Yacht Club on Thursday June 14, 2018. We are excited for the upcoming year and look forward to your leadership. Congratulations to all the recipients. From all of us at Saugus Rotary Club, we wish you great success and happiness. Our sincere Thank You to Webster First Federal Credit Union for sponsoring our Pot Of Gold raffle/dinner being held on March 16, 2018 at Rosaria Restaurant. Webster First Federal Credit Union is a Shamrock level sponsor. Our sincere Thank You to North Shore Bank for sponsoring our Pot Of Gold raffle/dinner being held on March 16, 2018 at Rosaria Restaurant. North Shore Bank is a Shamrock level sponsor. 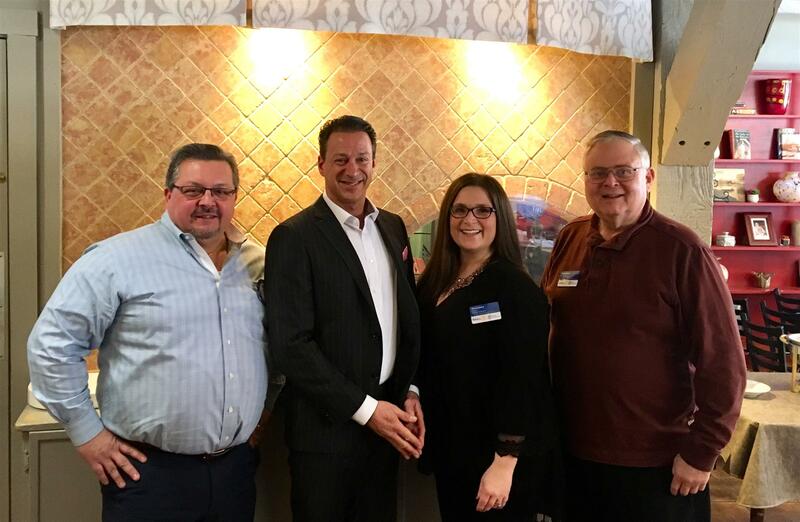 Saugus Rotary will hold a fundraiser dinner on 3/16/18 at Rosaria Restaurant. Dinner buffet will include passed Hors D'oeuvres, salad, pasta, roasted chicken, potatoes, vegetables, pork loin and dessert. Raffle ticket is $100 each, dinner buffet is $50 per person. 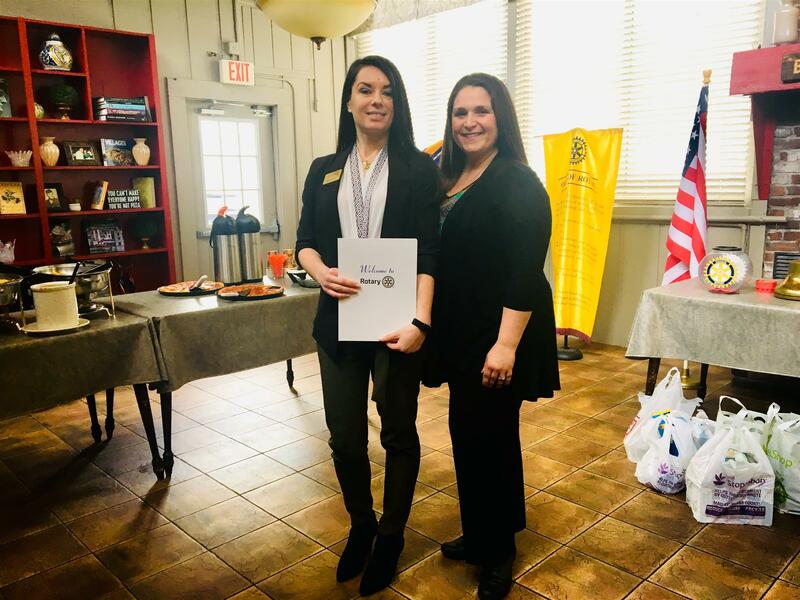 Amanda Racca was awarded the President's Scholarship presented by current President Casey Lyons. Kira Cocorochio was awarded the Treasurer's Scholarship presented by current Treasurer Janine Castro. 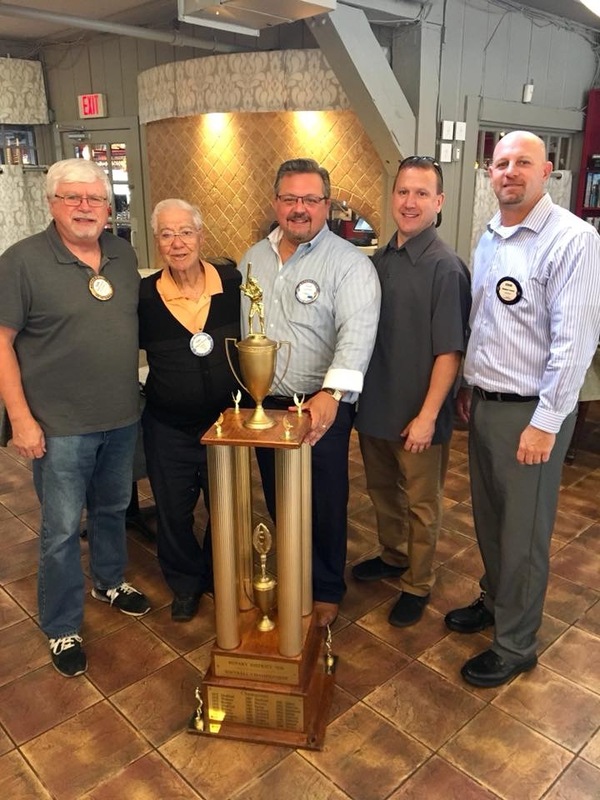 Tory Beauchamp was awarded the Lifetime Service to Rotary Scholarship presented by Past President Tony Struzziero (Rotarian for more than 50 years). Dennis Scannell was awarded the Service Above Self Scholarship presented by Past President Rob Sipple. Kathleen Thai was awarded the Community Service Scholarship presented by Past President Brent Bass. 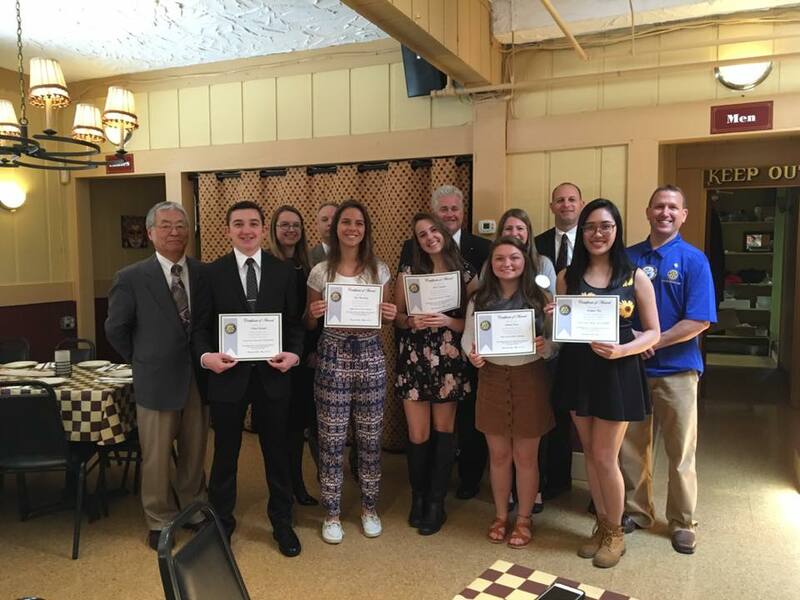 Saugus Rotary would like to thank the scholarship committee, Steve Tarpey, Kevin Tierney and Kang Yu, for their work year after year to choose excellent candidates to receive our scholarships. We wish our scholarship recipients the best of luck and success in college and in their careers and we hope they come back to visit the Saugus Rotary in the future.